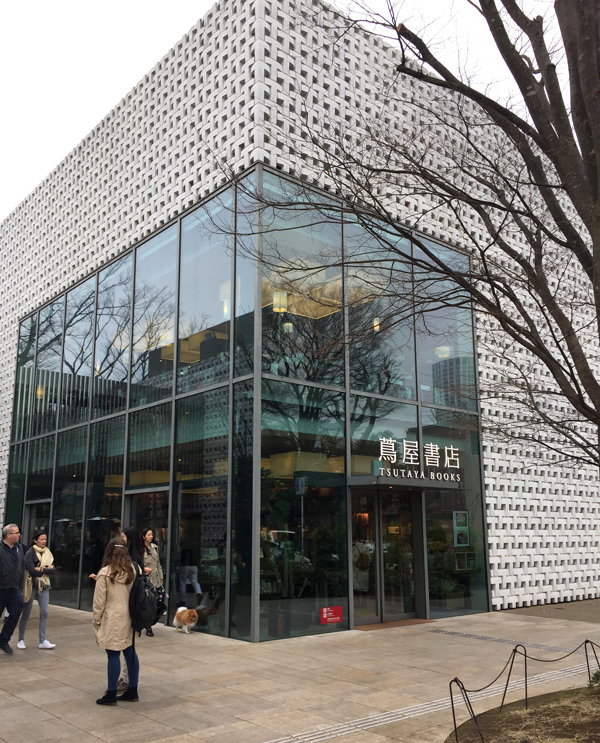 I really enjoyed Kichijoji last trip, so I wanted to spend a bigger chunk of time in this neighborhood. It reminds me of Brooklyn, lots of cute cafes, shopping, and light foot traffic. 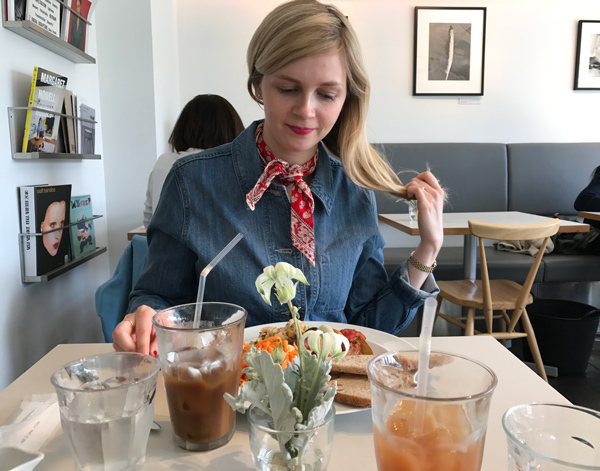 We ate lunch at this light-filled cafe and checked out the beautifully designed items in the shop upstairs. 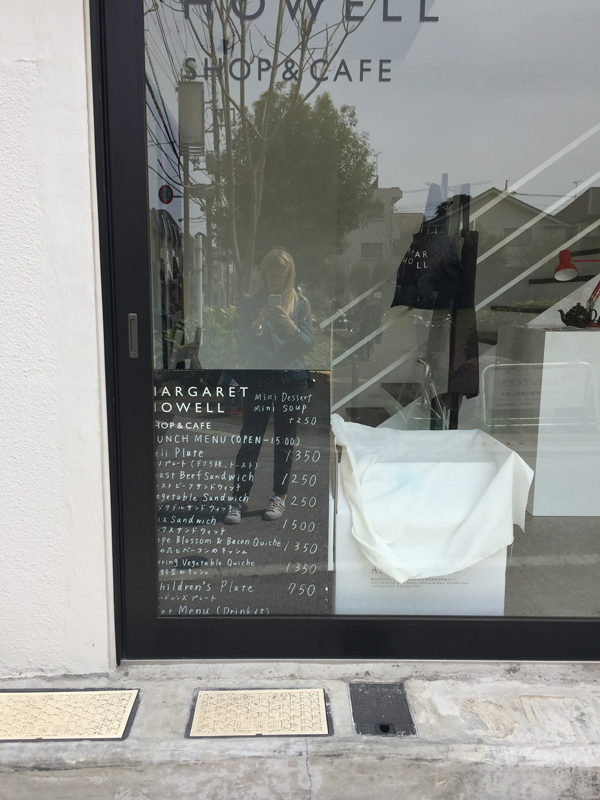 This shop is just down the street from Margaret Howell cafe. 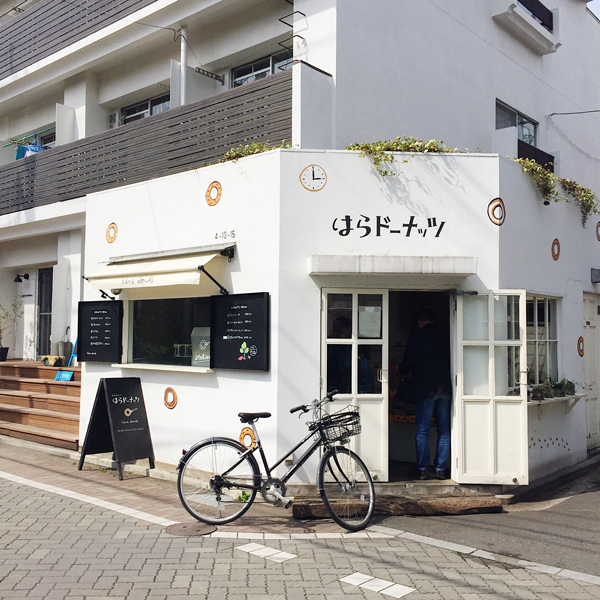 Super quaint shop selling cake-like donuts. I thought they were a bit dry, but the experience of going in and seeing their flavors was worth the visit. 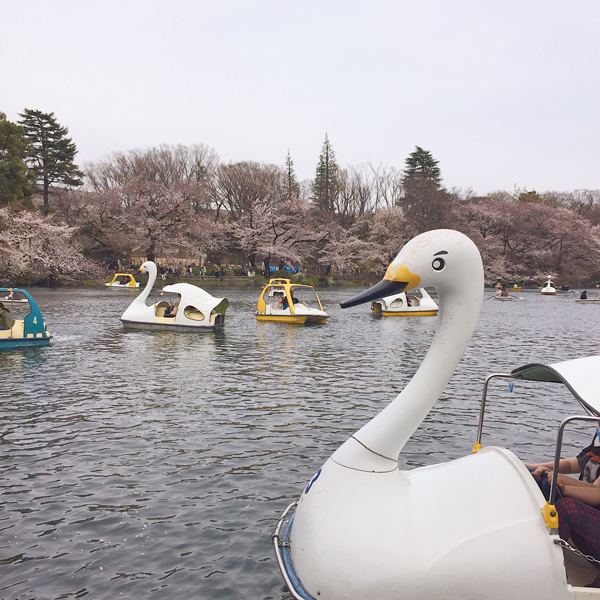 We rented a very kitschy swan boat at Inokashira Park. For around $7 USD (what a deal!) we paddled around the park, which was in high sakura bloom season. It was beautiful and great to enjoy the natural elements of Japan. I loved this neighborhood. It felt kinda like London in its cleanliness and sophistication, but also felt young and modern while being eclectic. I loved, loved the magazines and design books! The grounds surrounding the store are very green and serene, so you feel very zen as you enter to peruse all the reading material. If you love denim and indigo, this place is for you. 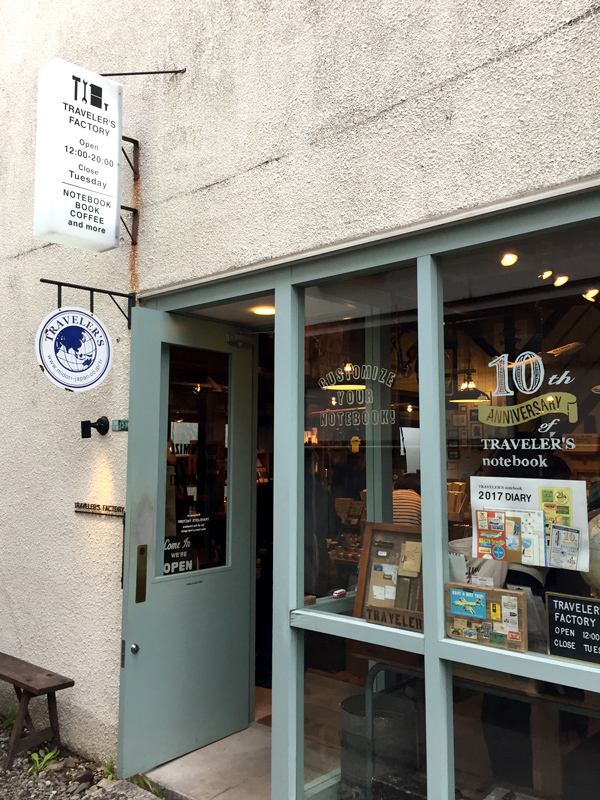 This beautiful store has lots of indigo dyed clothing, house goods, and accessories. I would love to go back and drop some money here. After walking through Daikanyama, if you walk over the Meguro River you will find yourself in Naka-Meguro. This area felt more congested and heavier foot traffic, but I liked the energy in this area. 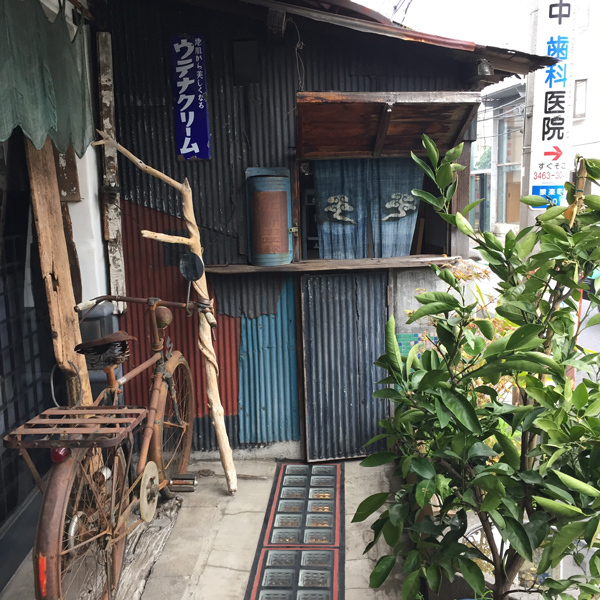 This place is tucked in a quiet street in Naka-Meguro. 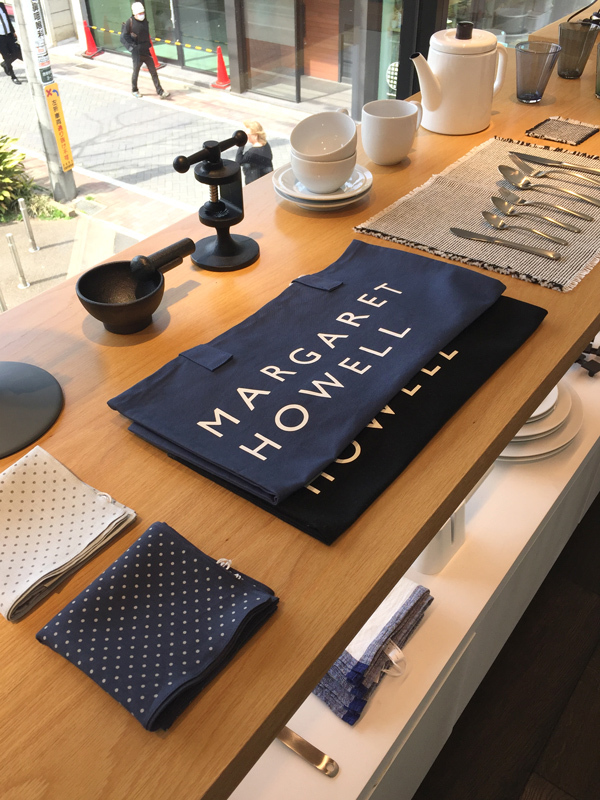 They have a nice selection of curated office supplies and lifestyle goods that have a nostalgic feel. Loved this place! They have a lot of locations, so check which one is near you. 36 Sublo : This shop is on the second floor, so it took us a bit to find but it was worth it. I wish I took a picture of the ground door to give some guidance. Sorry! Inside it has really cute stationery, envelopes, washi tape and leather wallets. 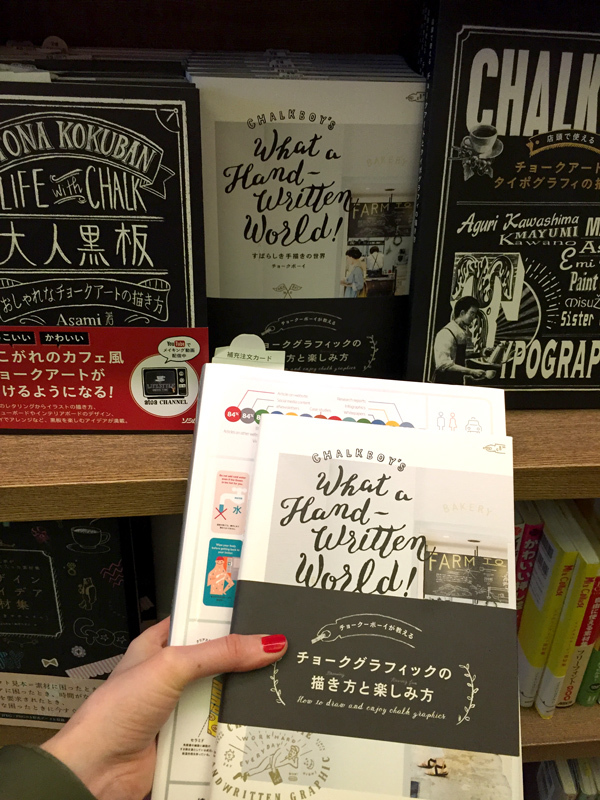 &Note : Cute stationery store in Shibuya. Lots of pieces that have kawaii illustrations on them. I loved checking out the beloved coffee chain that is also down the street from us in Williamsburg. All the menu items are named the same and they have their fancy granola, chocolate, and pastries if you are hungry. It was a nice taste from home after being gone for some time. Next Up: Hiroshima / Miyajima Island!